Ko Huatoki : here you are …. Flowing out to the sea: we are you and you are us. Animated, illuminated works include ‘Purapurawhetu’ from the 2006 series, ‘Muramura’, 2008 and Te Waipuna, 2012 have been shown in national public galleries including Puke Ariki, Pataka Museum, Te Manawa Galleries and international public galleries such as Albuquerque Museum of Art and History, New Mexico, USA. A wide range of art and technology based installations are achieved through collaboration with experts in their specialist fields. 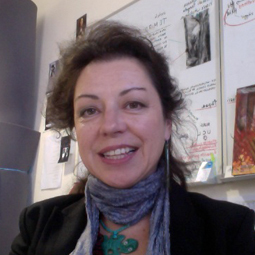 ‘Te Ara Wairua : pathways of the intangible’ with Stuart Foster (Massey University), Dr. H.Geismar (UCL, UK) and Te Matahiapo Research Organisation, June 2014. Cellular-broadband and lighting technologies were applied to create audio and visual experience that allowed a dynamic virtual powhiri to occur between Aotearoa and University College London (UCL) and exhibitions at Octogon and The Gatehouse galleries UCL, UK.. The result was connections created for tangata whenua to taonga housed in collection and ongoing, relationships between tangata whenua, UCL curators and Ngāti Ranana in shared responsibilities to the taonga across this physical distance. distance. Te Hononga :the joining of two worlds, involved virtual real-time aural transmission, from Aotearoa to the wharenui Hinemihi Te Ao Tawhito, Clandon Park, Guildford, Surrey, UK, where actual-time environmental sounds were transmitted, that ‘lightwashed’ the meetinghouse, at dawn, on the anniversary of the Tarawera eruption. This was a collaboration with Ngati Hinemihi, Rotorua, The National Trust and Te Maru o Hinemihi, UK. ‘Tipi-Rā-ngī’, for Scanz2013: 3rd nature, The ‘He māmā whenua’ and ‘Hīnātore’ projects for TEZA2013, and ‘Koe tatou te Tangata” (with Ngāti Tawhirikura, exemplify Kura Puke and Stuart Foster’s innovative use of sound-carrying laser and LED lights within kaupapa-driven visual aural experiences within land-based environments. These were created with Te Matahiapo Research Organisation (http://www.tematahiapo.org.nz) where aspects of matauranga Maori, in relation to ‘technologies’ are an ongoing investigation. In 2012 Kura Puke in collaboration with Blue Wade (USA) and Te Matahiapo Research Organisation received a residency for ISEA2012 In New Mexico, USA working with several pueblo groups and high-school art and engineering students to work together with Intel Corporation: Centre of Innovation, to create solar-powered illuminated sculptures (light emitting diodes and fiber-optics) to explore accessible technologies to express and contribute to culture, identity and indigenous knowledge. 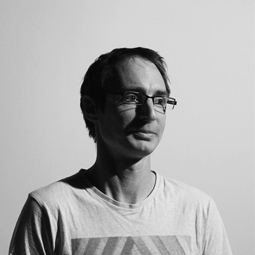 The founding principles of Stuart’s research are drawn from architecture, phenomenology of perception and haptic technologies. 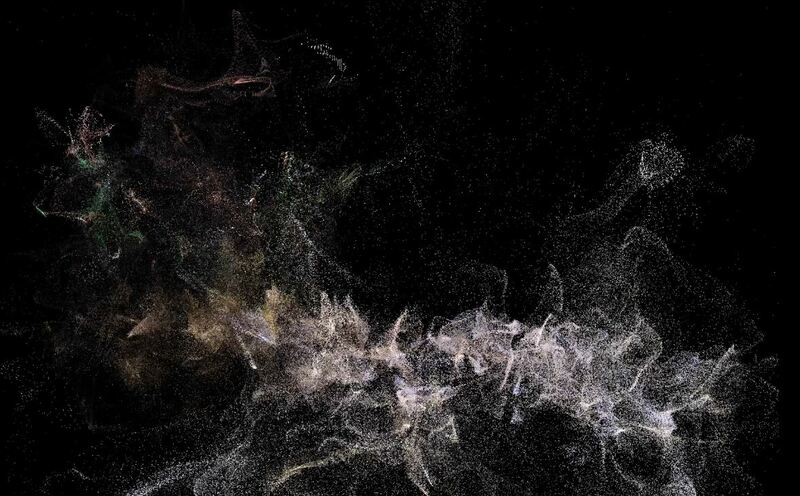 Immersive interactive art and design presented in public and or site-specific environments, that communicate cultural and social connectedness through innovative use of technology, interdisciplinary aesthetics and methodologies. Stuart’s creation of artefacts, installations and curatorial practices, are to activate participatory space, alongside, textual and oral presentations. Stuart’s research aims are to produce innovative forms and experiences that pose new alternatives toward 21st century world ideas and insights that will influence ensuing values. ‘Material Remains,’ an interactive national student exhibition at the 2011 Prague Quadrennial of Performance Design and invitation as Co-curator for The Prague Quadrennial 2015 ‘PQ15’ (with Amanda Yates: AUT) for the NZ national exhibition ‘Ahua o te Rā-ngī’ demonstrate Fosters expertise in curatorial practice in cross-cultural spatial immersive design. Foster achieves a wide range of high-level digital based experimental and exploratory projects through collaboration with experts in their specialist fields. 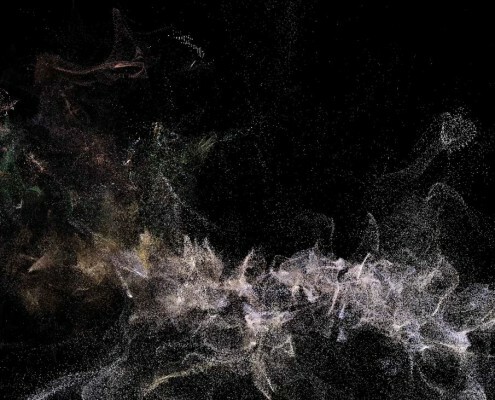 Foster has also exhibited works such as ‘Micro-inhabitation’ with N. McLeod at Form Gallery Perth, 2013; exploring microscopic form and surface processed through gaming software. ‘Space an interactive artwork for The Edge Interactive Art Wall, Aotea Centre, Auckland and ‘Chirp’ for the ilight festival, Marina Bay Singapore in 2012 exemplify Foster’s innovative use of technologies such as Radio Frequency Identification (RFID), camera vision and embedded sensors to provide audience interactivity within the context of exhibition and art installation environments. In 2011, Foster received accolades at the Design Institute of New Zealand’s Best Awards, a gold pin for the set design of ‘Everything is Okay’ and a silver award for interactive installation ‘GeoPing’ . Foster also works with digital fabrication technologies and in 2013 received a Diploma of Digital Fabrication (Fab Academy: FabLab Network). Commissions such as ‘Flitch’, with W.Neale for the Research Institute of New Zealand http://www.fablabwgtn.co.nz/project-showcase demonstrate expertise in design, craftsmanship and contemporary construction technologies. Foster was acknowledged through his selection to exhibit ‘Splice’ in the internationally-profiled and curated exhibition ‘Somewhat Different: Contemporary Design and the Powers of Convention’ sponsored by the Goethe Institute.